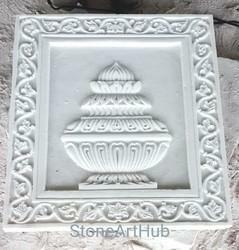 Offering you a complete choice of products which include marble carving items, stone carvings, marble pots, marble carving panels, sandstone carving art and stone carving items. 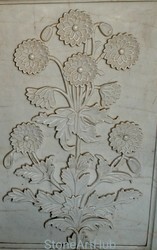 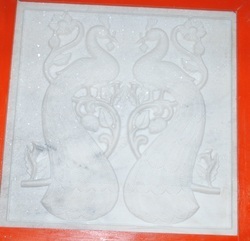 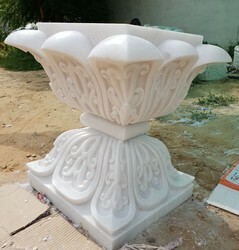 stone carving is very famous or ancient type work. 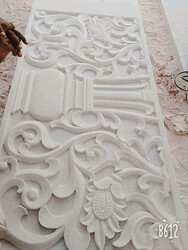 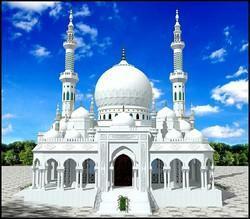 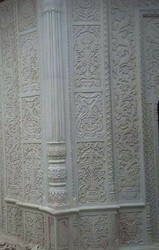 stone carving work can be done by any natural stone or marble. 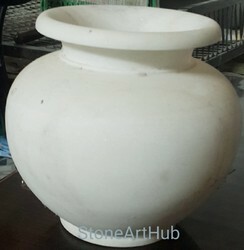 We are the leading supplier of Marble Pots made available to our clients at competitive prices.